and also for the Nail Tips on reborn babies. 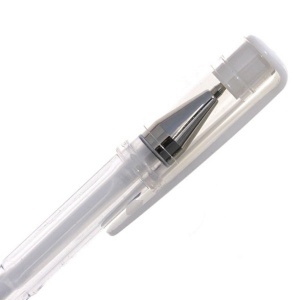 This little pen is a life saver for me. I used to find those teeny finger nail tips a bit tricky sometimes without a very straight hand, this pen GLIDES on no drips just a pure white perfect tip!